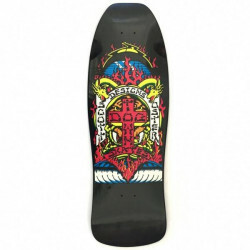 Coming back to a pool near you, the ALVA Agression Fish. 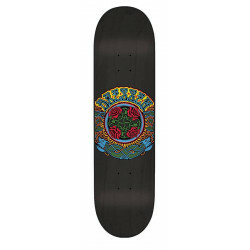 A popular shape of the early - mid 80's, this board had a lot of different art work on it. 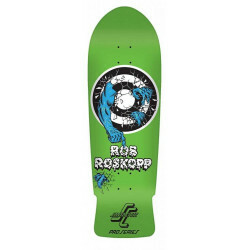 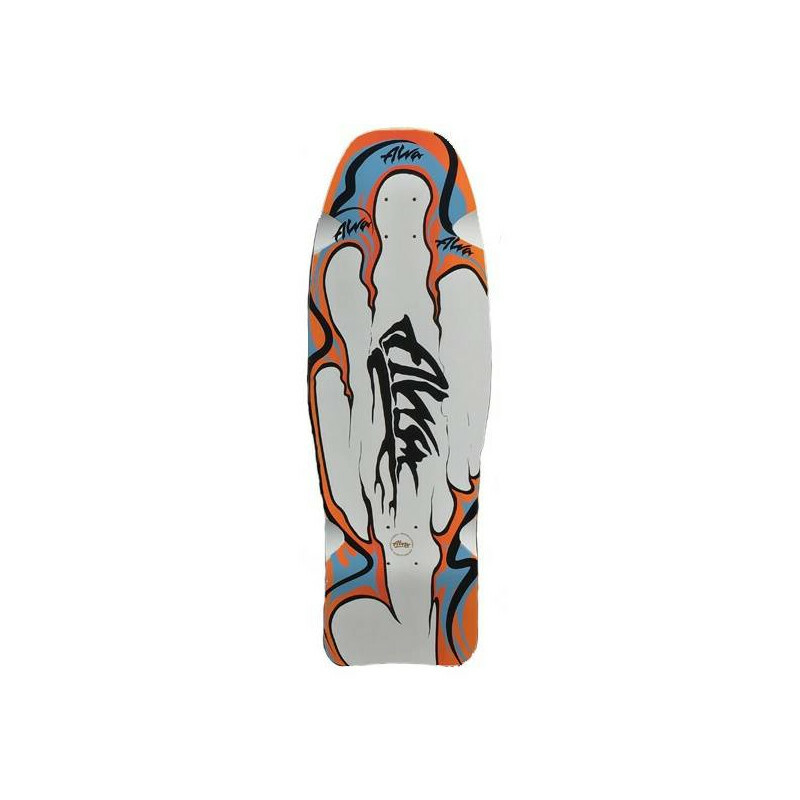 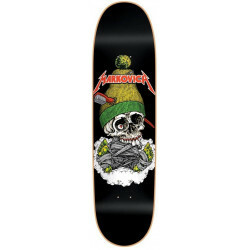 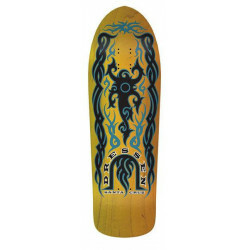 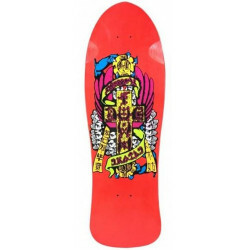 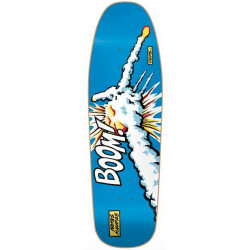 We decided to go with the Skoundrelz Art / Colorway. 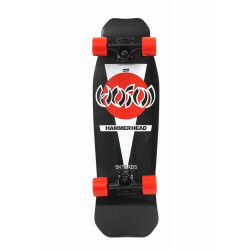 Wheelbase: 43.2 cm / 17”.